Squeeze the juice of 3 lemons (That’s 120 ml of lemon juice). 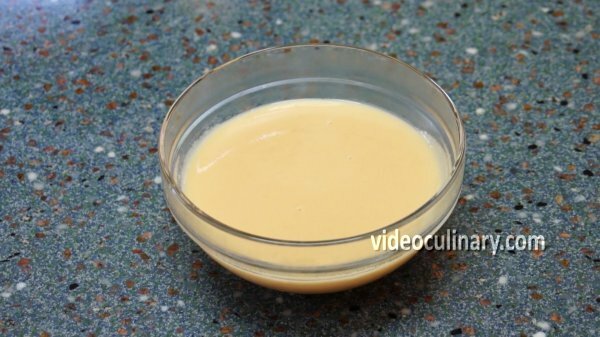 You can substitute the juice with 17 grams (2 teaspoonfuls) of citric acid. 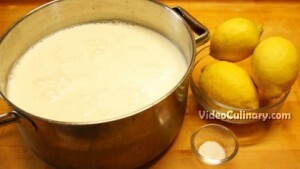 Combine 3 liters of milk and the lemon juice in a large pot. 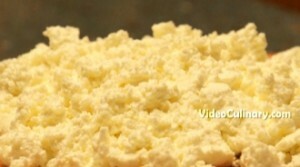 It is optional to add ½ teaspoon of salt. 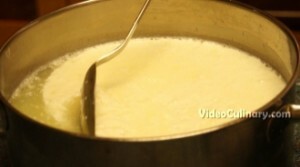 Stirring occasionally, heat the milk over medium heat until it separates to curd and whey. 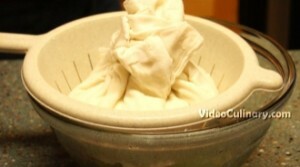 Tie up the cheesecloth and gently press it with your hands. Let the ricotta cheese drain in the colander for an hour. 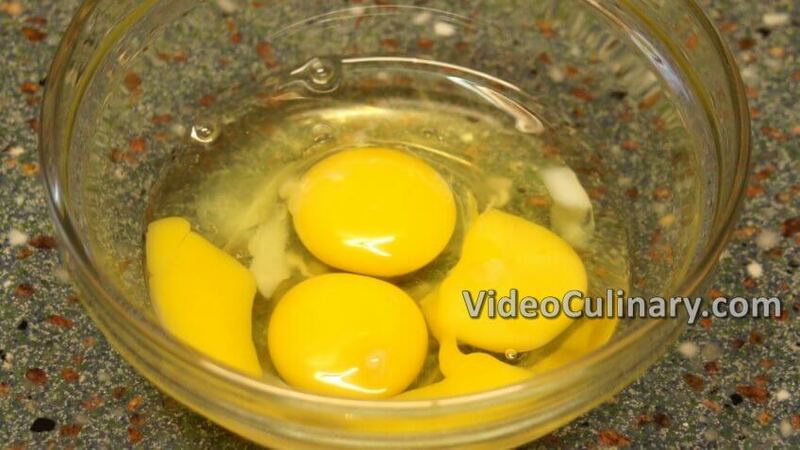 Place in an airtight container and refrigerate. 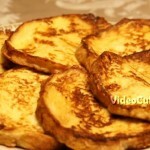 Serve with French Toast!